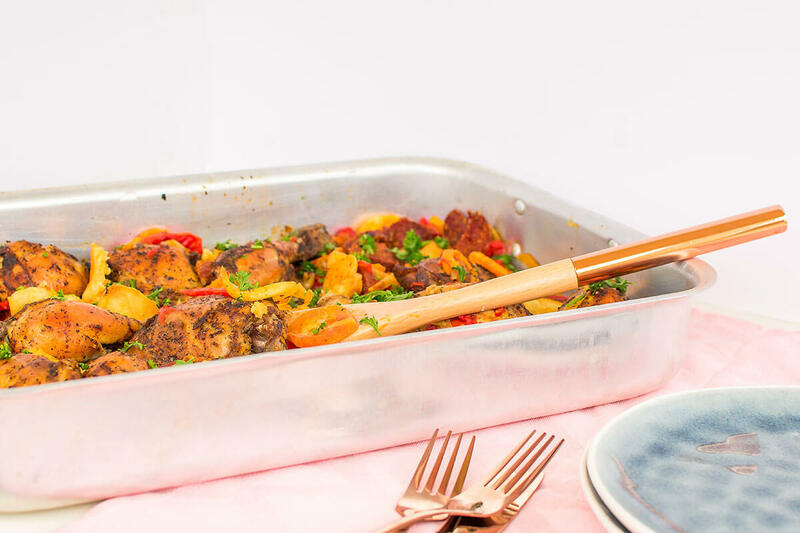 My Spanish chicken recipe with chorizo and potato is the representation of my relationship with my boyfriend, You see, he is Dutch and they are known for eating meat, vegetable, with potato on the side—all the time. So, I often make the joke about why people don’t just throw all the ingredients together and make the same dish in a different way. Make a casserole or dirty rice (is that even a thing? 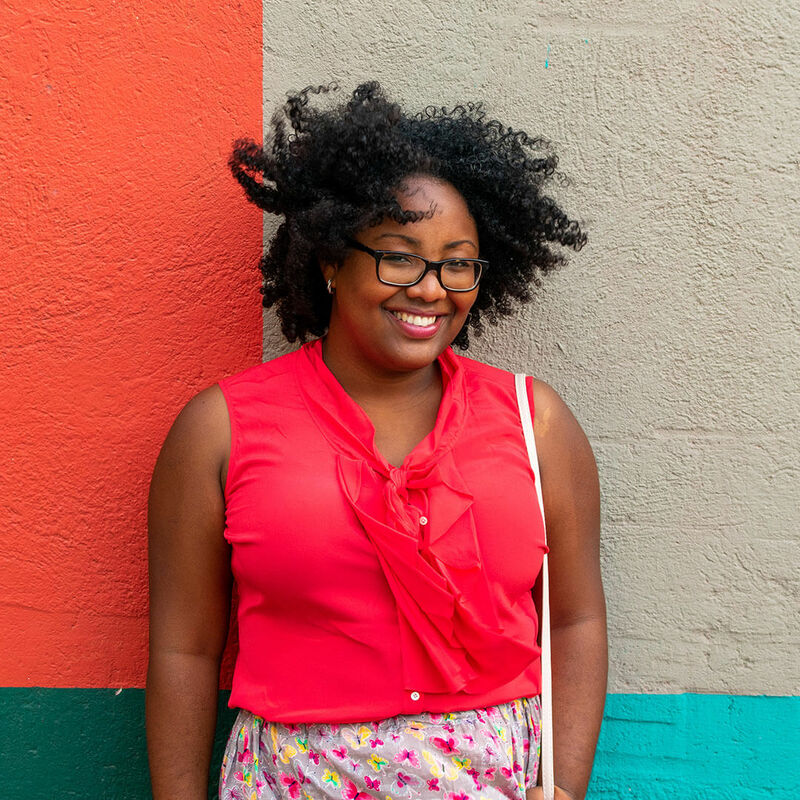 ), whatever, make something different. This Spanish chicken recipe is me walking the walk and talking the talk. To make it extra special I threw in some chorizo, which is one of his favorite food, and potatoes. He is a Dutchie, after all. But, this recipe is more than the fact that he’s Dutch and has a bad taste in pretty much everything. This dish represents our relationship in a very weird matter. 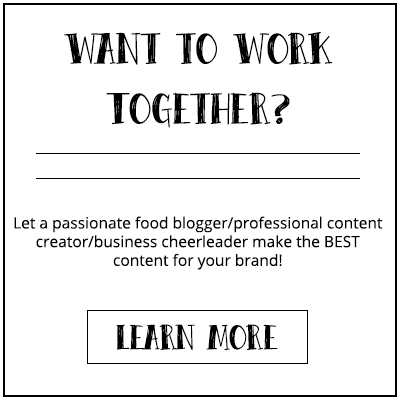 First, it proves my comment that sometimes you have to throw all your ingredients together to create a dish instead of serving them all apart—every single day. Secondly, and most importantly, it’s a blend of two cultures, two tastes, two hearts. Who knew a dish could be so sentimental right? Especially, after it being the first time making my Spanish chicken sheet pan. But, sappy story aside, let’s get into the practicality of this dish. This recipe is great for potlucks since it can feed a crowd. A casual dinner party with a group of friend is also a great moment to serve this dish. 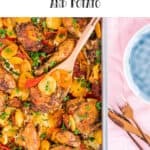 I bet everyone will gush over your Spanish chicken recipe. And let’s be honest the only reason we work our butts off in the kitchen in to just get some pat on the back. Or am I the only one who likes some pat on the back? But, back to to the Spanish chicken recipe. This dish has a delicious herby taste and a colorful look. The chicken is nice and juicy and infused with the many flavors and the chorizo adds a tasty extra twist to the dish. 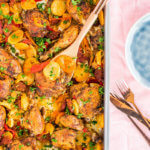 This Spanish chicken recipe is a flavorful sheet pan dish with Spanish inspired flavors, onions, and bell pepper. Cut the chicken legs in two to separate the leg and thigh and add it to a bowl. Chop the cloves of garlic and add it to the chicken. Add all the seasoning and mix everything well. Cover the bowl and let it rest in the refrigerator for about 3 hours. In the meantime, cut the onion into half slices. Cut the chorizo into slices and the bell peppers into strips. Take a sheet pan and brush it with olive oil. 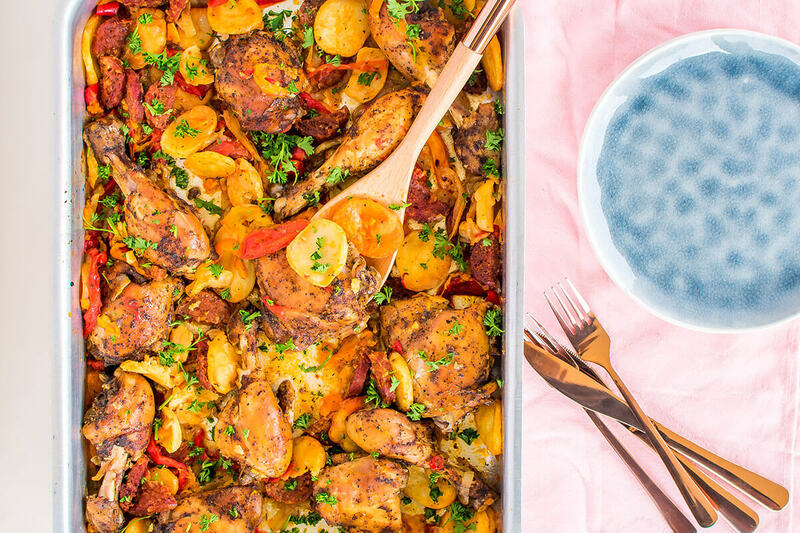 Layer the chickens on the sheet pan and spread the chorizo, onions, and bell peppers over it. Bake it for around 25 minutes.